Headlines continue to highlight our nation’s struggle with the opioid epidemic. Pacira Pharmaceuticals, Inc., together with Coyne PR developed Choices Matter, a national, multi-year, integrated campaign designed to educate, empower and activate patients, caregivers and physicians to proactively discuss postsurgical pain management, including non-opioid options, before surgery. The initial phase of the campaign showed that surgery had become an unintentional gateway to opioid use and dependence, and helped educate doctors and patients they have choices when it comes to pain management after surgery. Leveraging Gabrielle Reece (former professional volleyball player and recent knee surgery patient) as the spokesperson, along with Dr. Scott Sigman, a board-certified orthopedic surgeon who served as the team physician for the US Ski Jump Team, Coyne fielded a national survey, and introduced a dedicated website and full-scale media relations campaign to raise awareness of the gateway issue, and motivate patients to discuss non-opioid options with their physician. The second phase of the program focused on the social and economic impact of opioid overprescribing following surgery. Through an analysis conducted by the QuintilesIMS Institute, Coyne developed The United States for Non-Dependence, a comprehensive report that explored the issues of overprescribing, diversion and misuse of opioids related to different types of surgeries. 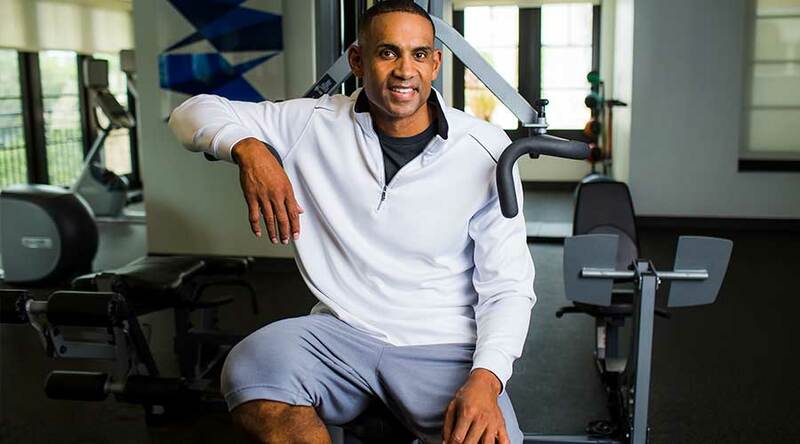 NBA All-Star Grant Hill was enlisted as a spokesperson to share his different surgical experiences with both opioids and opioid alternatives; Dr. Paul Sethi, an orthopedic surgeon specializing in sports medicine, articulated the ramifications of overprescribing and those populations most at risk for opioid persistence. 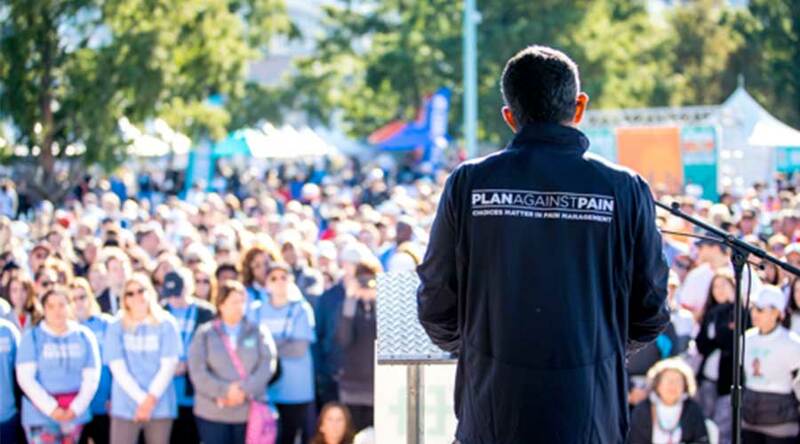 As a rallying call to action, patients and physicians were encouraged to take a stand against opioid overprescribing by signing a pledge for #onelesspill on PlanAgainstPain.com. To date, Choices Matter highlights include Good Morning America, USA Today, Forbes, Washington Post, Shape, GQ, Huffington Post and U.S. News & World Report, resulting in more than one billion media impressions and counting.